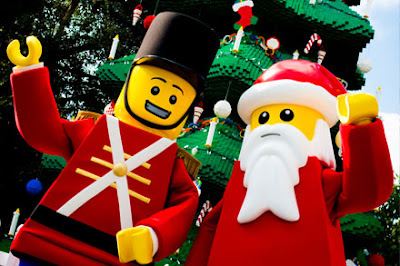 ATLANTA – LEGOLAND® Discovery Center Atlanta invites children to jump start the season of giving with its annual Christmas in July celebration! Families are encouraged to bring new, unwrapped and unopened toys to LEGOLAND Discovery Center and receive a Kids Go Free voucher, valid with the purchase of an adult ticket! LEGOLAND Discovery Center will also match the donation with a LEGO® toy, all benefitting Children’s Healthcare of Atlanta!